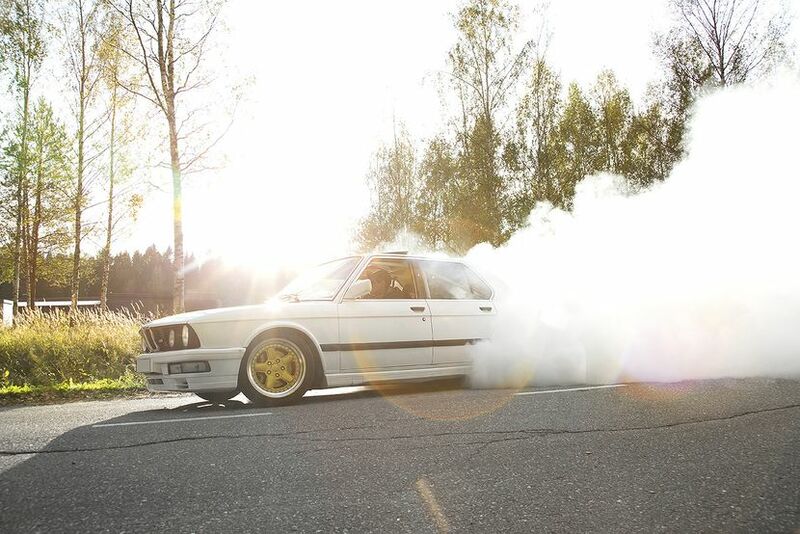 Once upon a time, the BMW M535 E28 was one of the finest automobiles produced in a certain Bavarian car company. Yet it is certain that the engineers responsible for this beauty might not have anticipated some Finnish guy named Tobias quadrupling its power reserves. This monstrosity has a lot of that ”special something”. In numbers, that means 809 hp and 1029Nm. BMW M535 E28 was released in 1985. 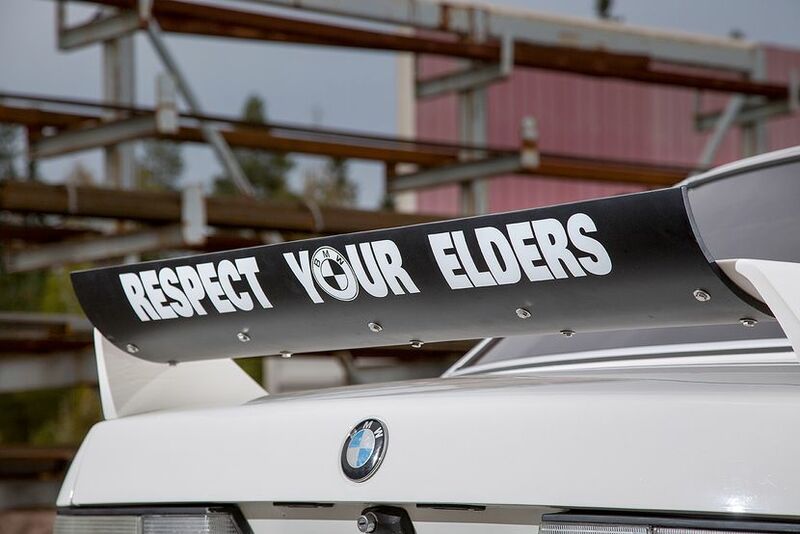 Fast forward 30 years, and it is a very wanted piece of art amidst BMW enthusiasts. After all, it was pretty much the best the factory could offer at the time. It had a powerful M30-engine (211hp), great accessories, and a M-bodykit as a stock accessory. Bear in mind that in that era, even the M5 had the M-bodykit as an accessory you had to buy separately. Even though 211 horses doesn't sound like much, it definitely was impressive during those days, especially for a stock factory car. It was trumped only by the M5, which had 286 horses produced by its 24-valve M88. Tobias Holmkvist bought this car from Sweden in 2010. It wasn't stock even then, but it had been tuned with low budget performance parts. The car had to be put in a dyno, so that it could be officially registered in Finland. The numbers were 625 hp and 835Nm of torque, which was quite impressive for a car that wasn't tuned properly and was built with shabby parts. After the car was officially branded Finnish, Tobias soon dismantled it. Something about breaking eggs for omelettes. These Recaro seats are originally from a E34 M5. 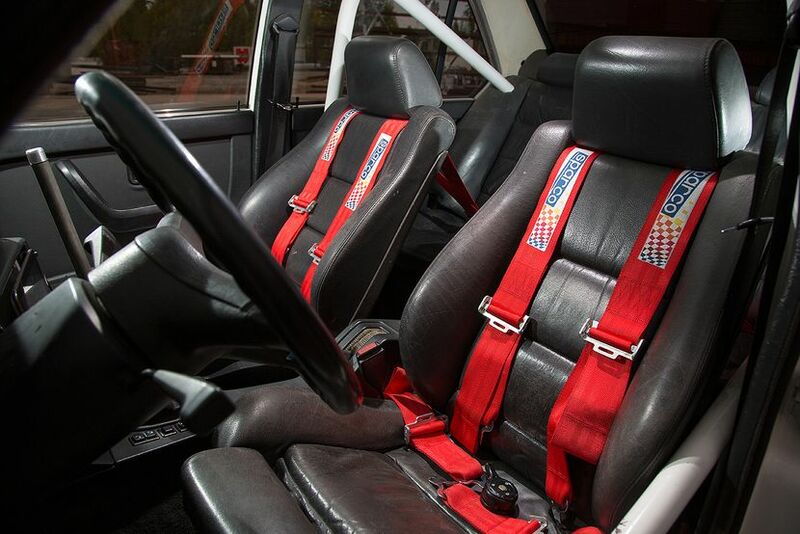 Matched with Sparco 4-point seat belts, you surely won't bounce around the cabin, even during spirited driving. These seats are very comfortable disipite being sporty, and are of course genuine leather. Tobias matched the door cards with similar leather, fulfilling his lifelong dream of becoming a seamstress. Yay. The engine bay is kept very organized and neat looking, but underneath it is packed with savage aftermarket parts, producing 809 hp and 1029Nm in total at 2,35 bars of pressure. The engine is controlled by MaxxECU engine management system due to its versatile options and failsafes. 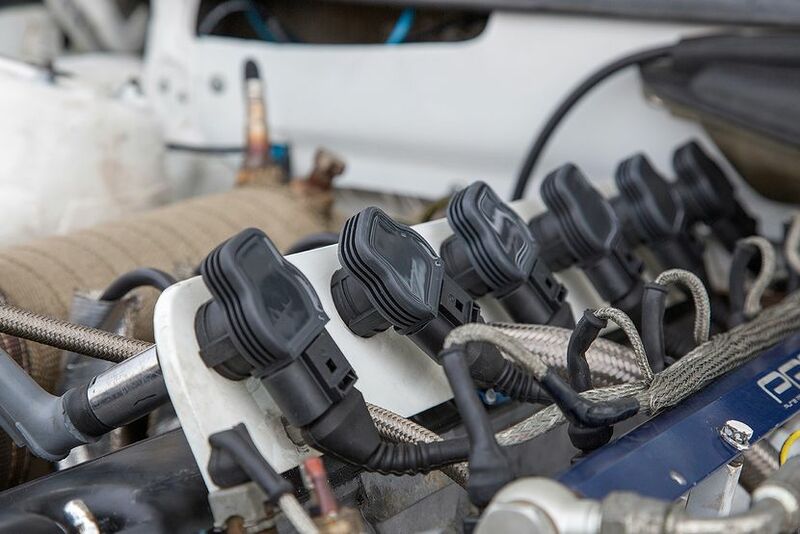 For example in a situation where oil or fuel pressure rises without noticing, or exhaust gas or coolant liquid heats up too much, the ECU will change the rev limiter to 4000. If the heat rise continues, MaxxECU will shut down the whole engine. 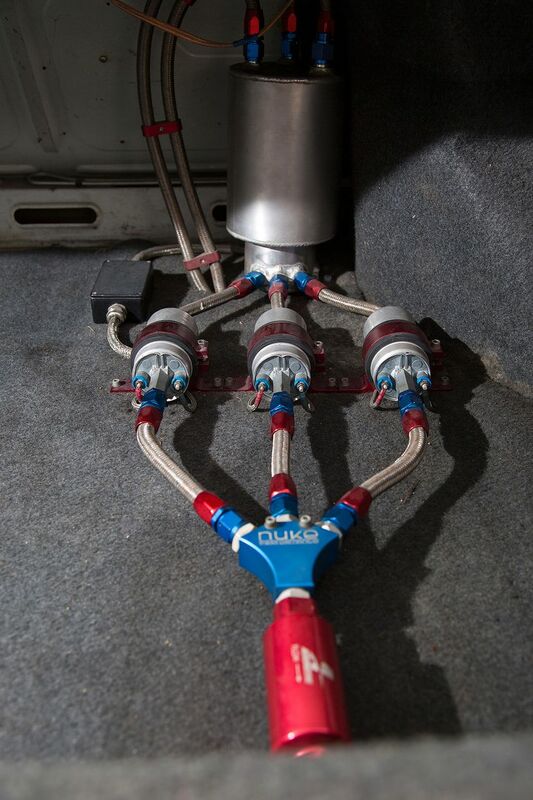 Every cylinder even has its own exhaust temperature sensor, which also helps with tuning. VAG ignition coils are known for their endurance, and they should withstand about 300 hp per cylinder. 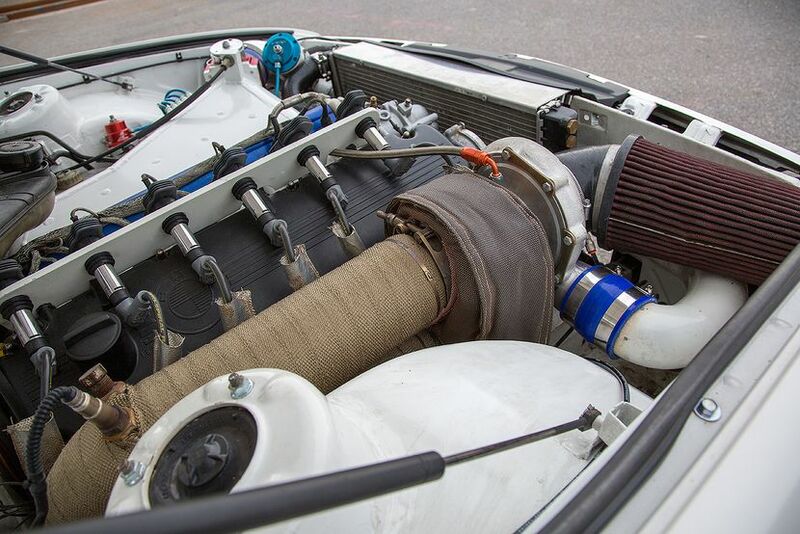 The Precision PT7275 turbocharger works in conjunction with the Precision 46mm wastegate. 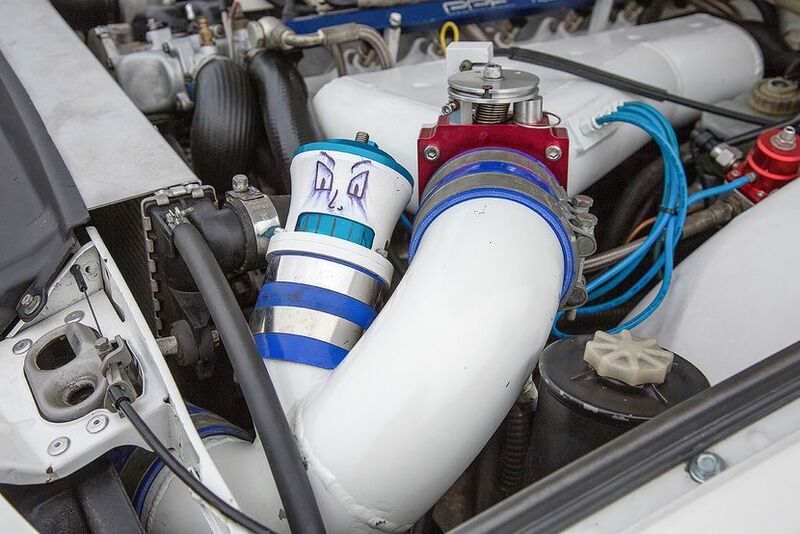 Tobias has manufactured a lot of the supporting parts himself, for example the exhaust manifold, the intake plenum, and the downpipe are all self-made. This sturdy downpipe is four inches in diameter, by the way. The 75mm Pure Performance Factory dump valve is under a lot of pressure, and it shows. Power doesn't come without cost, especially when using ethanol. There are three Bosch fuel pumps in the picture, and there's a fourth pump under the car filling the four liter catch tank. Injectors are 1680 cc/min. 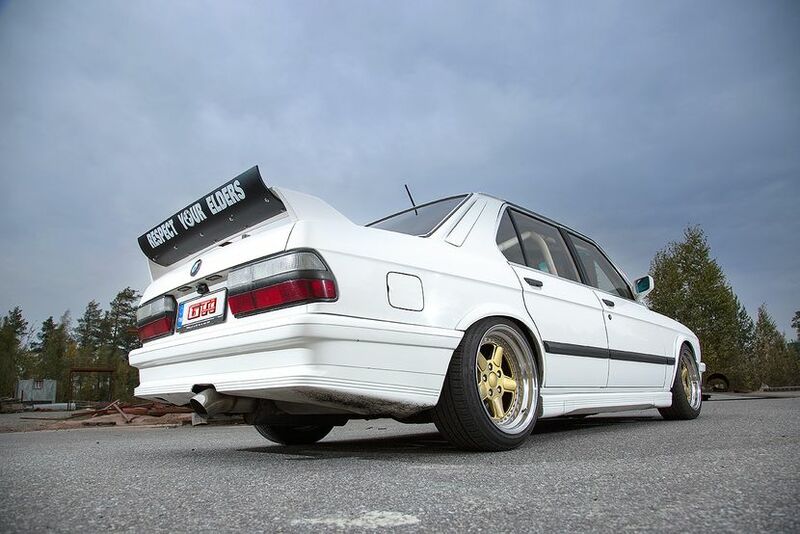 The rear spoiler has been crafted using an E30 M3 spoiler and a thick plastic tube. The advisory words should be kept in mind when tailgating this behemoth, since you might end up inhaling burnt rubber. Dispite being driven rarely, this old ethanol addict likes to eat tires – a lot. Alas, with great power comes great destruction. This BMW has maimed and splintered three Getrag gearboxes, two driveshafts, two sets of crankshaft bearings, a chain tensioner and a Holset HX55 turbocharger, to name a few. Yet Tobias insists that the fun had with the car overshadows the miseries. By a mile.